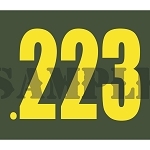 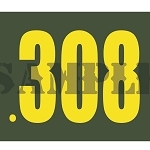 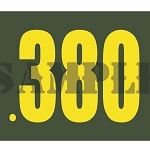 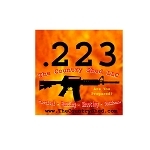 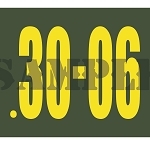 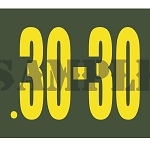 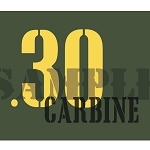 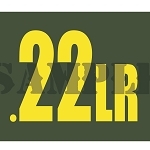 .30 Cal Size Ammo Can Magnets - Label your .30cal metal ammo cans with quality magnets. 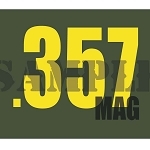 Keep track of ammo, sort calibers, gunpowder types, first aid, empty cans, mags, and more. 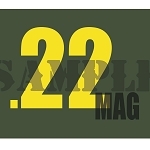 Order ammo can magnets today and get organized. 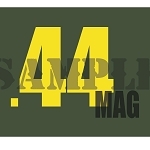 Find your stuff again!